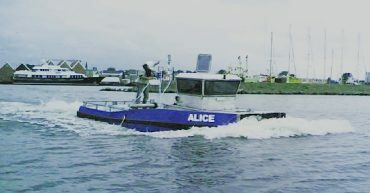 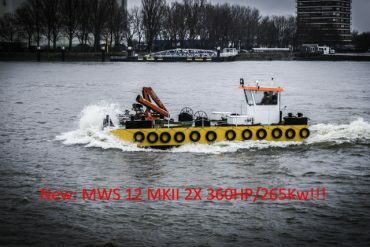 One engine DIT 210HP/155Kw@2800Rpm only 240Hours running time!!! 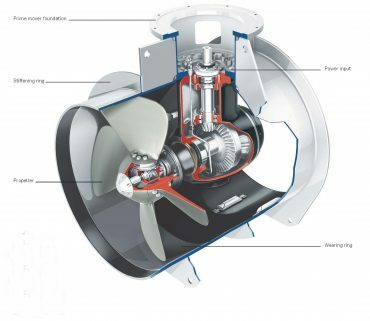 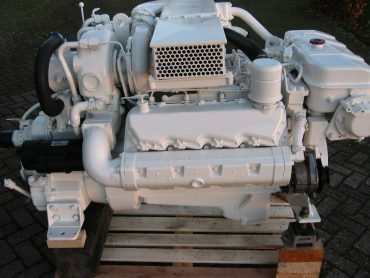 Second engine DITA 225HP/165Kw @2800RPM only 52Hours!!! 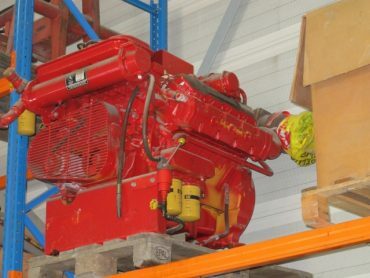 Rare and hard to come by engine now for sale in new condition! 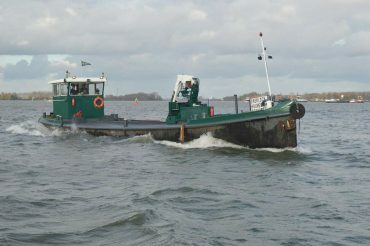 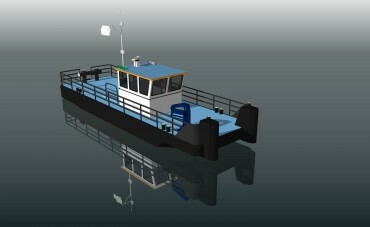 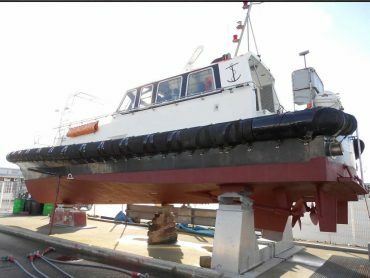 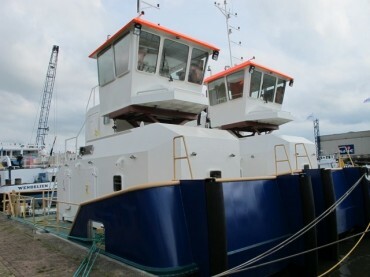 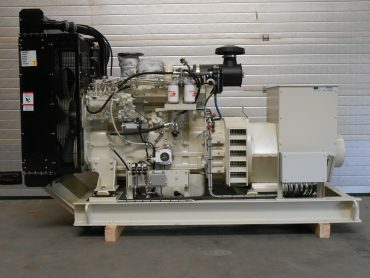 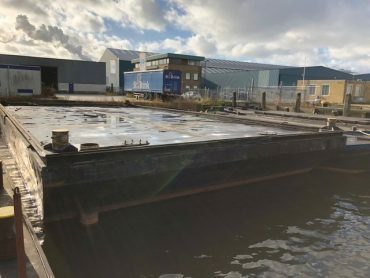 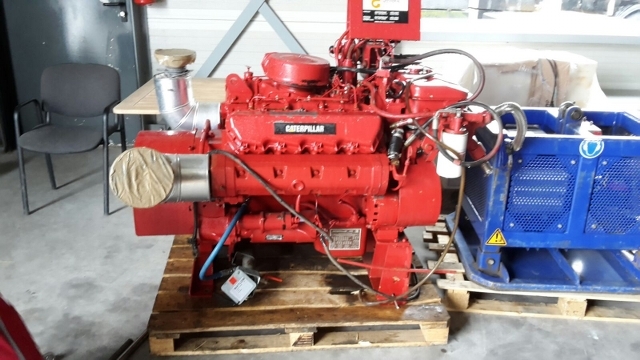 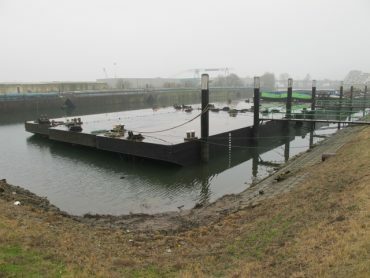 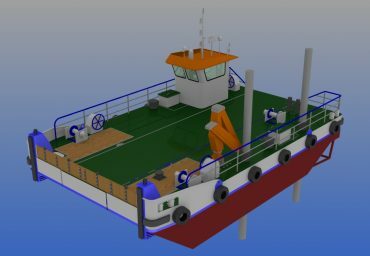 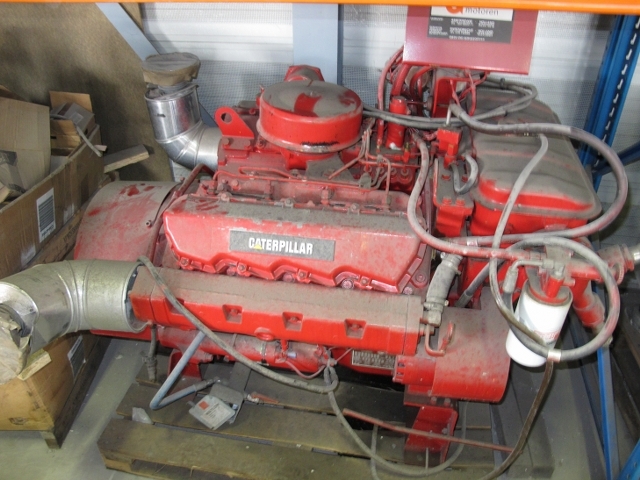 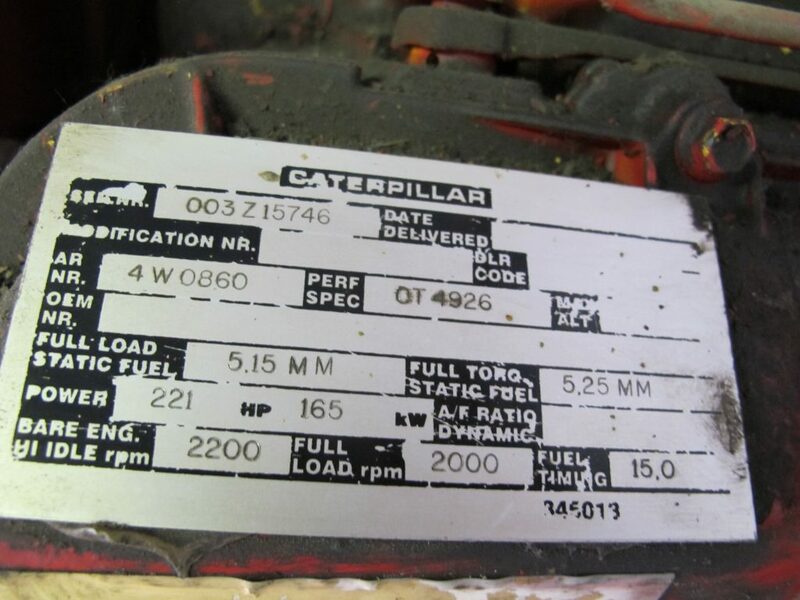 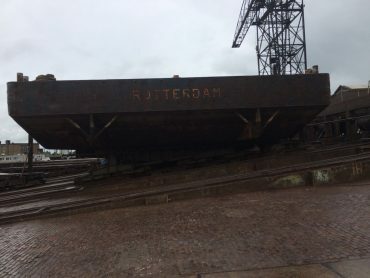 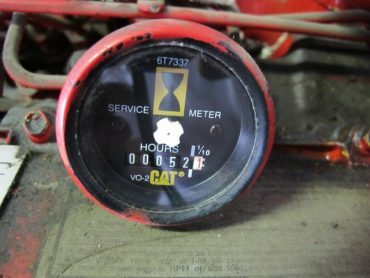 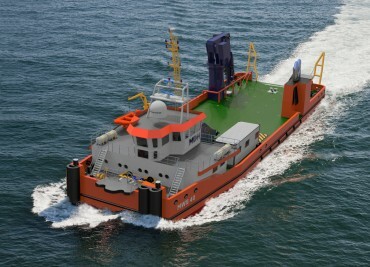 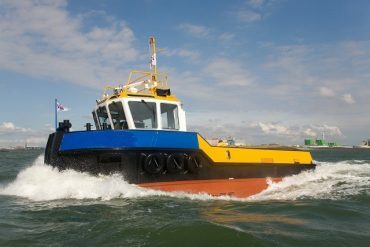 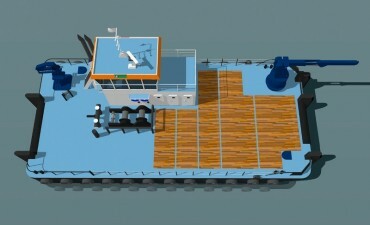 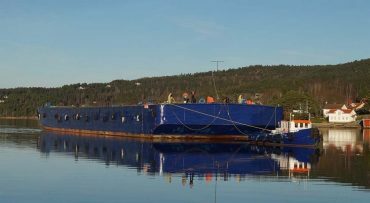 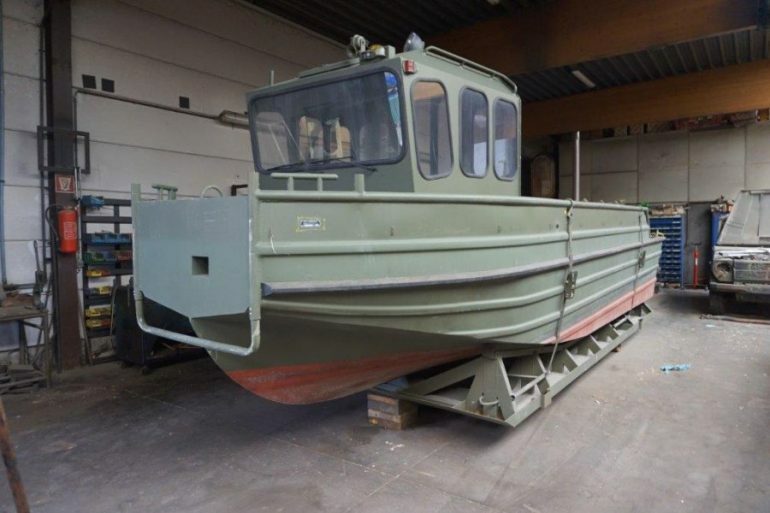 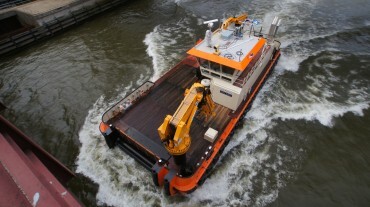 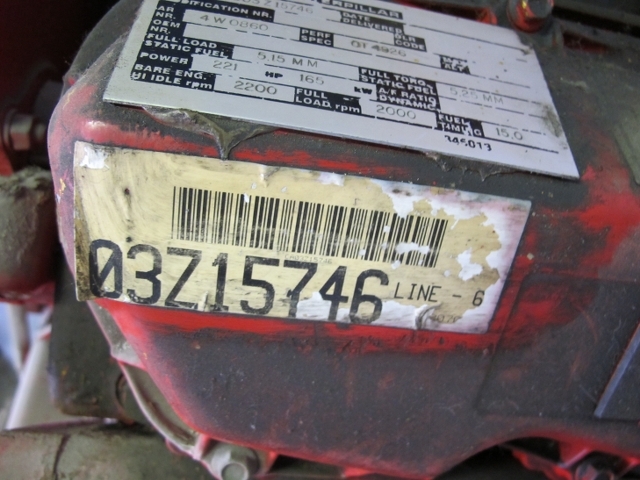 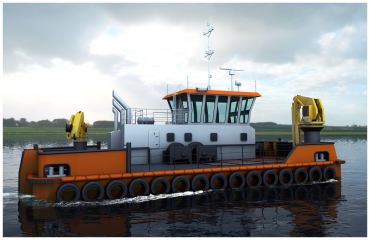 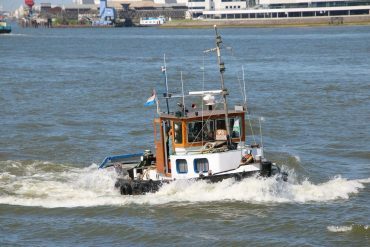 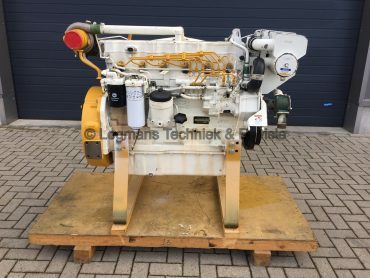 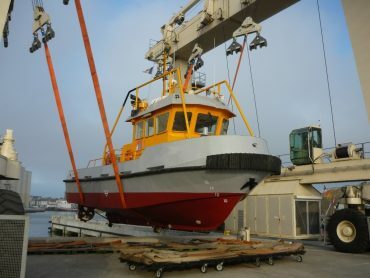 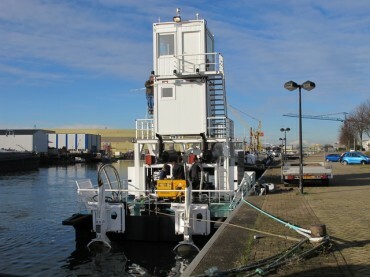 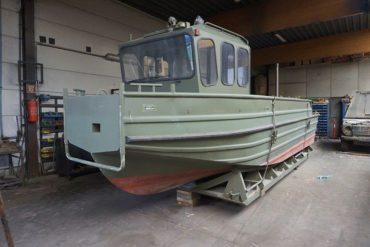 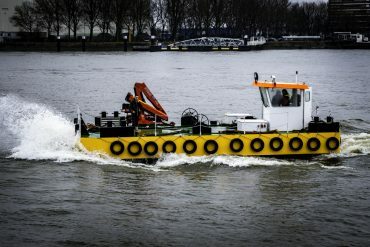 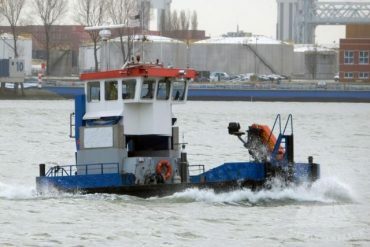 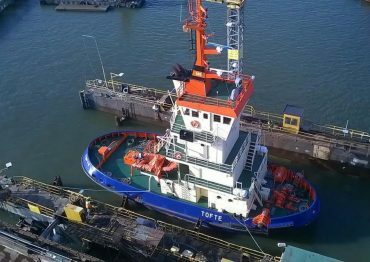 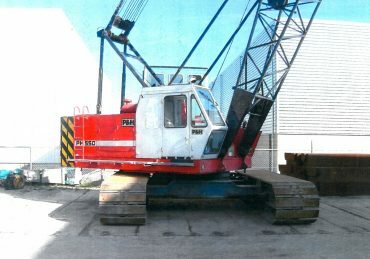 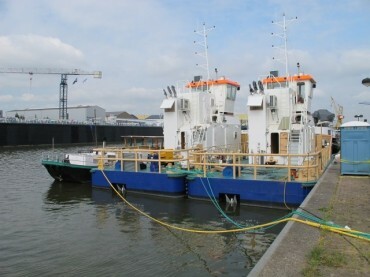 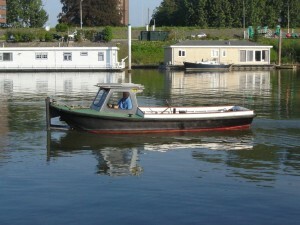 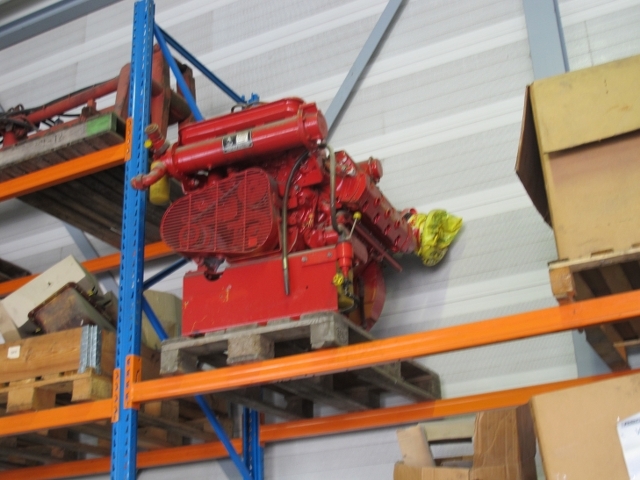 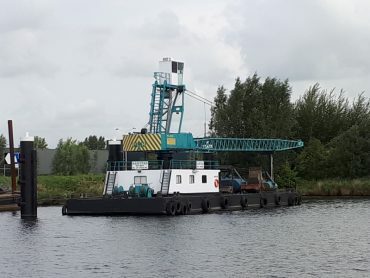 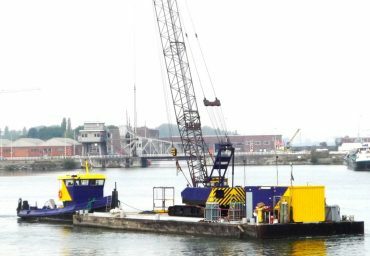 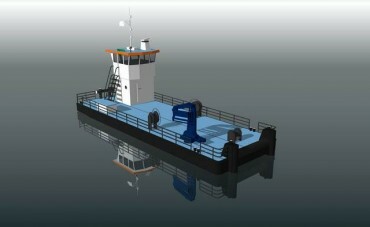 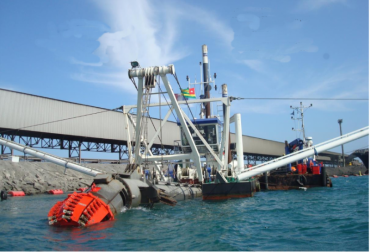 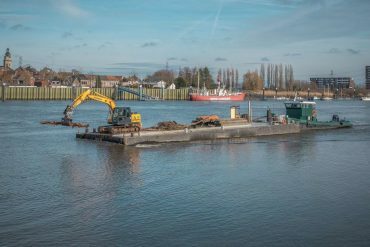 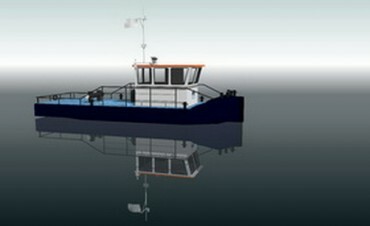 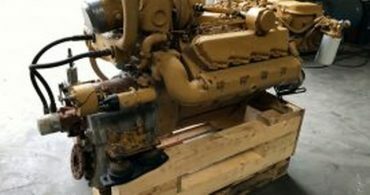 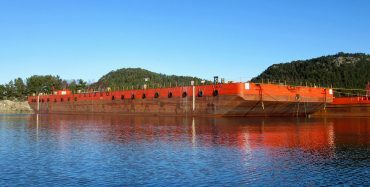 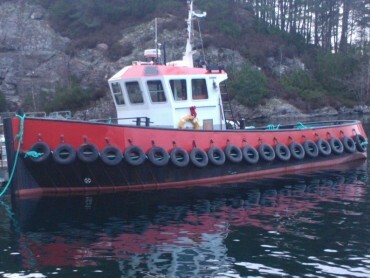 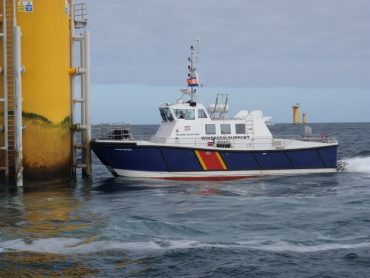 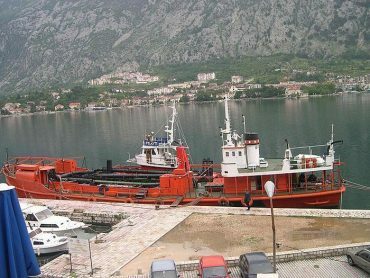 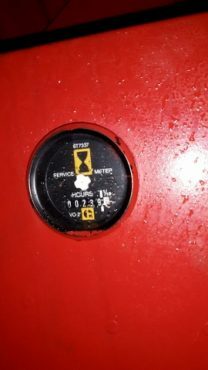 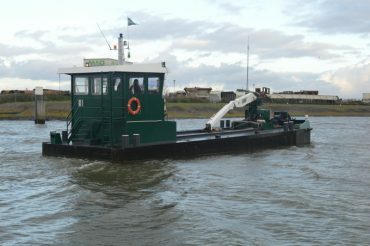 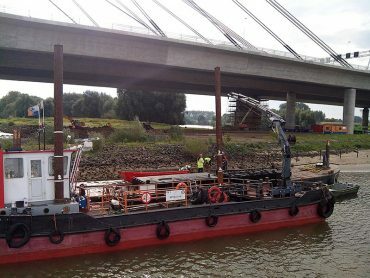 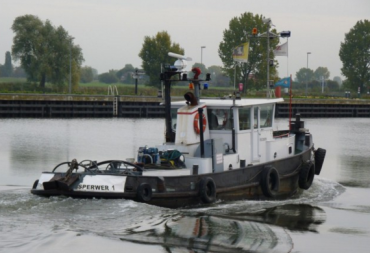 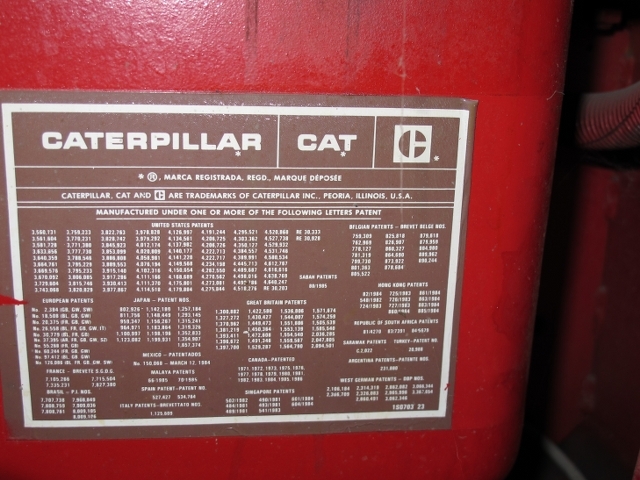 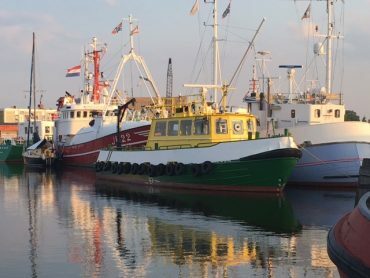 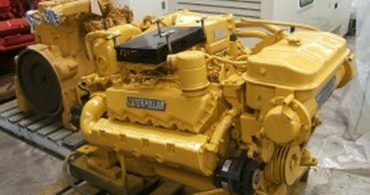 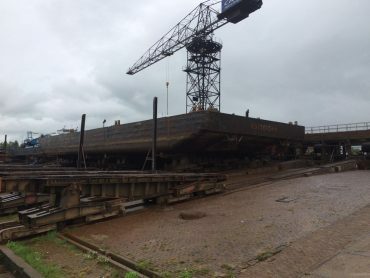 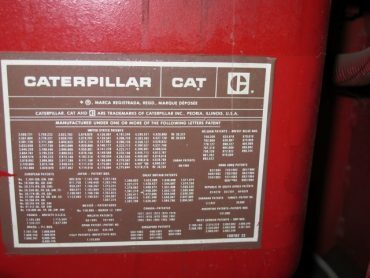 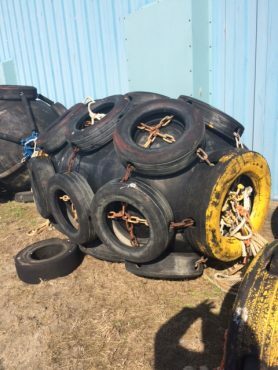 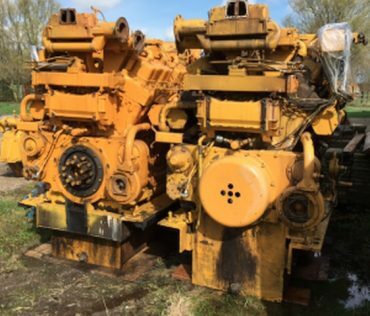 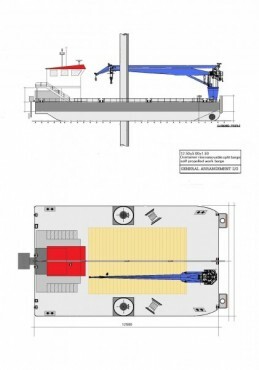 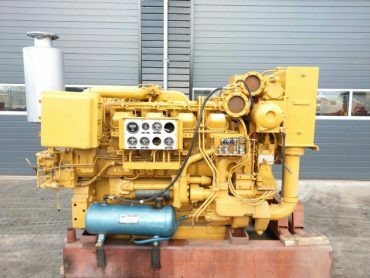 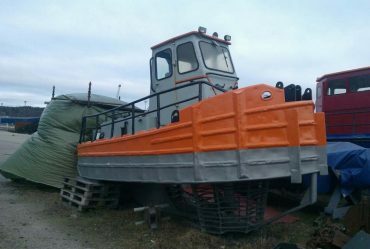 MDH Vessel nr: , 12516 2X Caterpillar 3508 Engines for sale!